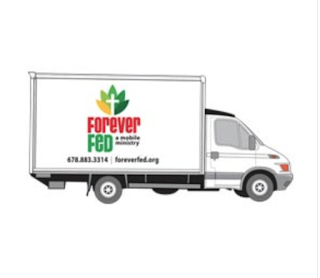 We are excited to partner with Forever Fed again this year for a Christmas Box Food Drive! 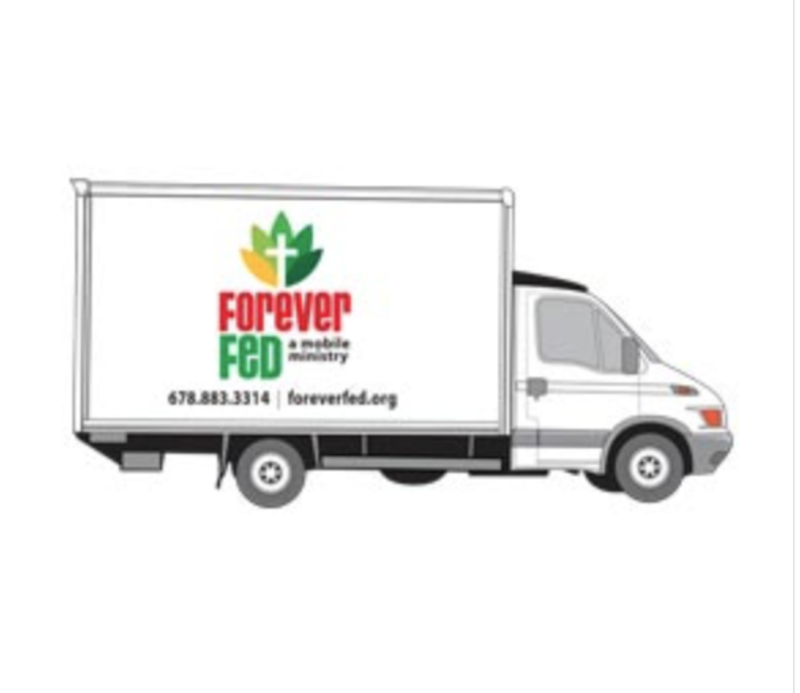 Forever Fed is a mobile food ministry that serves Cherokee County. The goal is to distribute 380 boxes to children receiving gifts through the Christmas Angels list. We have a collection box in our office, please stop by with your donations! :)You were so generous last year, let's keep it going!! Additionally, our office will donate $10 for every new frame sold from now until the end of the year. 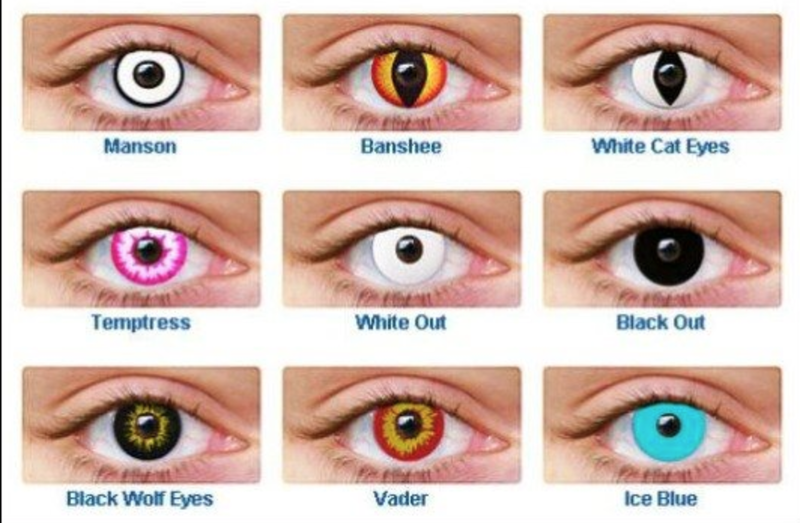 We are often asked about costume contact lenses. 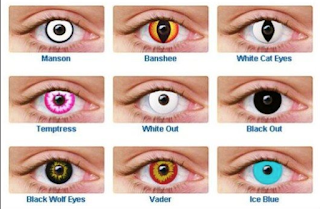 These "Halloween" or "Dragon Con" lenses are very different than the mainstream cosmetic lenses that enhance eye color. Color enhancing lenses are made by the major domestic manufacturers including Johnson & Johnson and Alcon. None of the top manufactures make costume lenses. Many of these lenses come from unregulated sources overseas. The FDA has issued a warning about an influx of "counterfeit, illegal and unapproved contact lenses" including some with lead based materials! 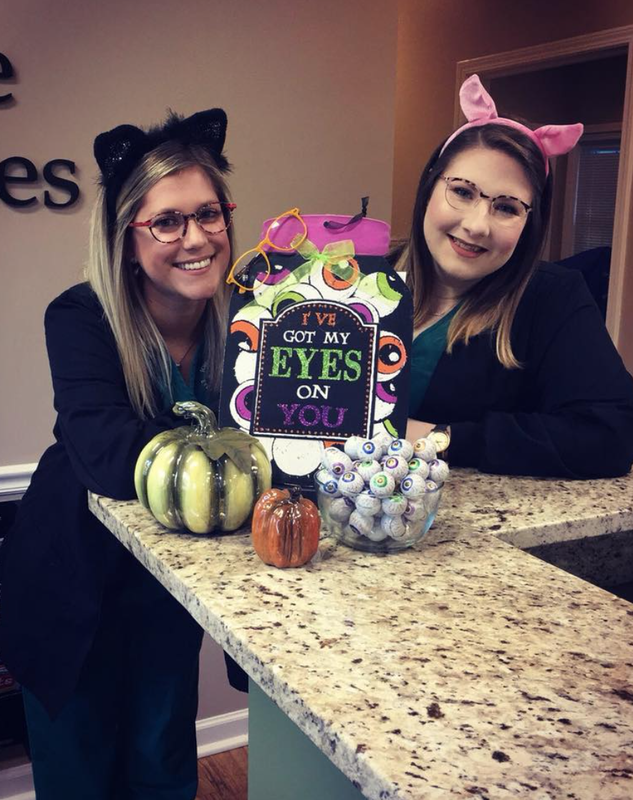 It is our strong opinion that costume contact lenses are not worth the risk! Jason has bittersweet news. His wife earned an awesome promotion! ...that takes them to northeast Georgia. 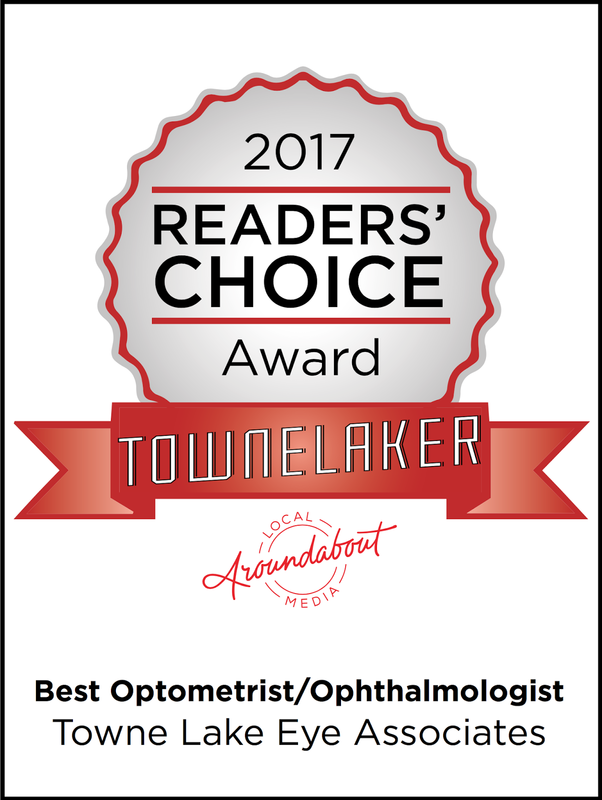 Jason is an excellent optician who has anchored our optical for years and we will miss him! We are so genuinely appreciative of all of his service to patients, and to our country as a combat veteran. 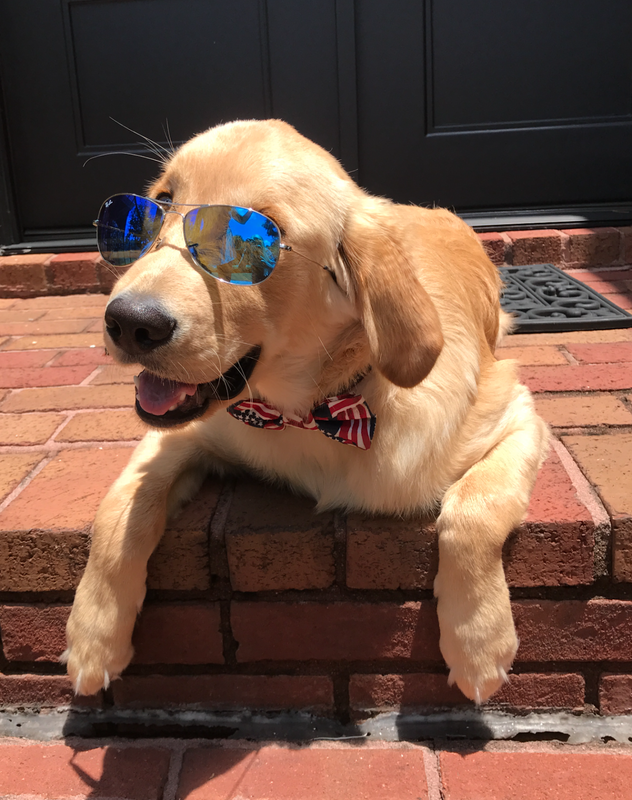 We know he will be very successful in his next chapter as an optical manager in the Athens area. 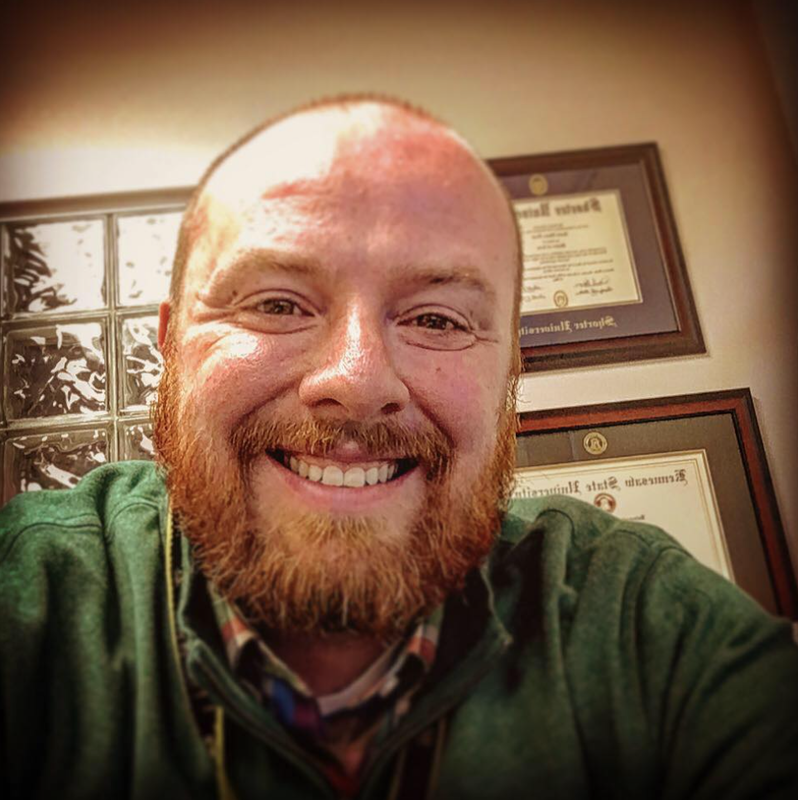 Today is his last day here so please come by to wish him all the best as he moves forward!! 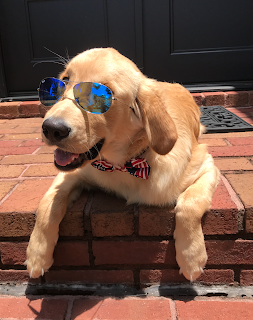 Dr Keith and his dog wish you a happy 4th of July!! 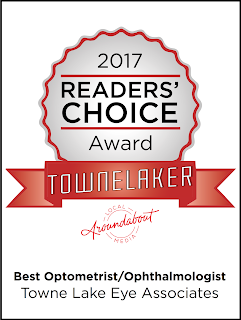 Thank you so much for your votes! We so appreciate your support!! 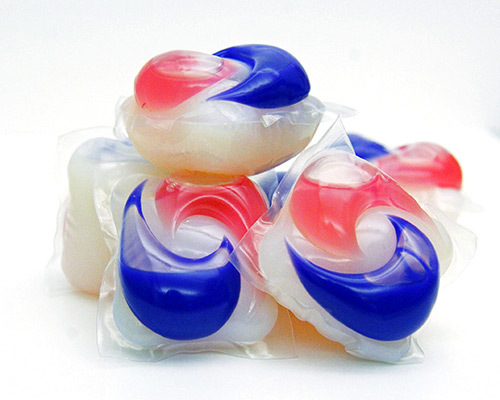 As concentrated laundry detergent pods have become more common, so have chemical eye injuries among young children. The small, colorful pods can be mistaken for candy by kids. Most of the eye injuries occur at home and result from children breaking the pod itself, and either having detergent squirt directly into one or both eyes, or getting it on their hands and then touching their eyes. We recommend that households where children younger than 6 years of age live or visit use traditional (liquid or powder) laundry detergent. If laundry detergent does get in a child's eye, the first thing to do is put the eye under a faucet and run cool water on it for 20 minutes. The sooner and and longer you can flush the eye, the better. 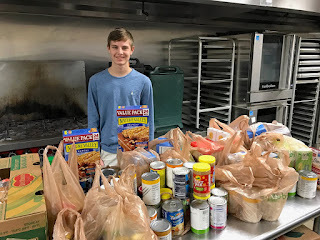 This was one of many deliveries to Forever Fed and we have the totals from the food drive! 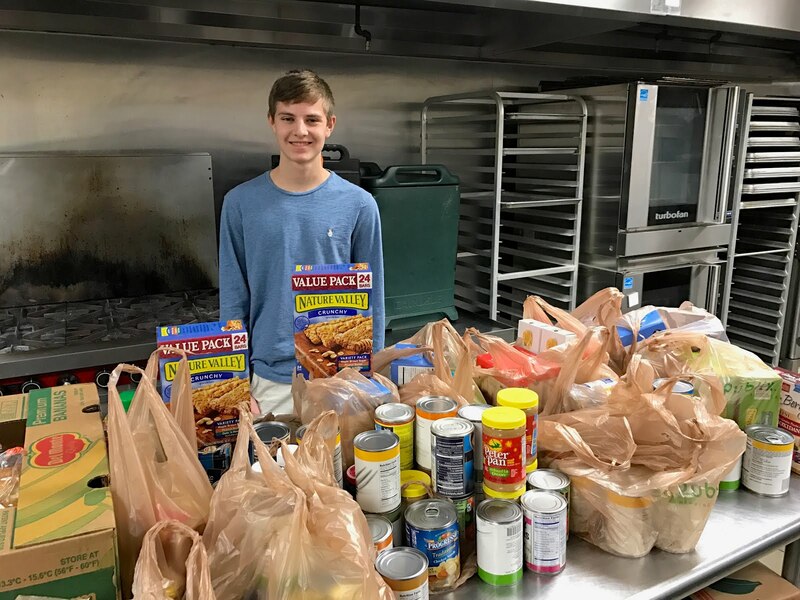 Last year you were very generous and donated 240 pounds of food! This year you donated 378 pounds!! Wow, thank you!!! Your gifts went directly to those in need here in our community. The second part of the drive was a promise to donate $10 for every new frame sold. You purchased 208 frames and we are thrilled to donate $2080 to Forever Fed!! !